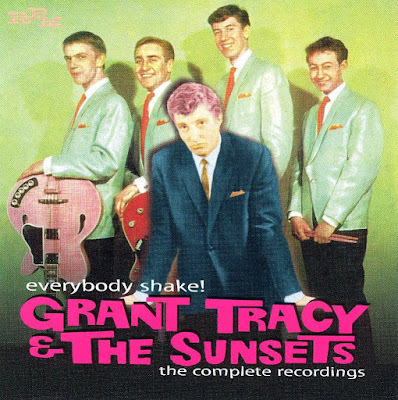 The London group Grant Tracy & the Sunsets formed at the beginning of the 1960s and lasted through the British Invasion era into the middle of the 1960s without landing any hits. Singer Grant Tracy (born Roy Barker) and guitarist Pete Dello first met during the skiffle era, and the Sunsets coalesced around their playing at this odd institution called the 59 Club, which was actually in St. Mary of Eton, a London church whose vicar, Father John Oates, had opened the church hall as a gathering place for young people -- bands could play there as long as the members attended services, getting upwards of 1000 people at a time in their audiences. Tracy and Dello became the core of what eventually became Grant Tracy & the Sunsets, initially managed by Oates until church officials demanded that he divest himself of his involvement. They held together across several lineup changes, with Ray Cane eventually joining Dello as the guitar contingent and James Hurley and Norman Smith on drums and bass, respectively. 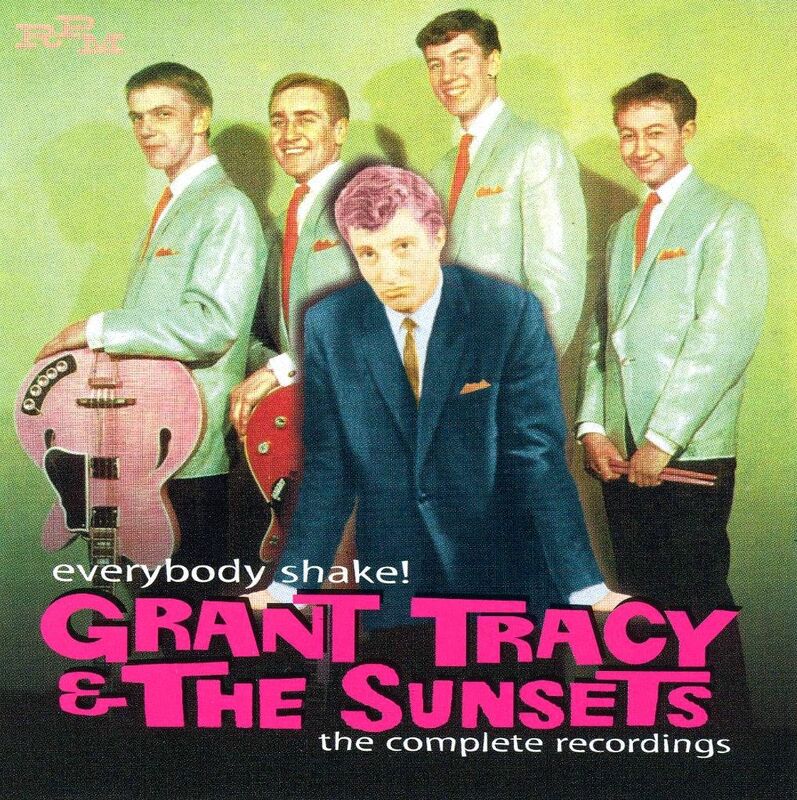 Tracy and/or the Sunsets -- signed first to Ember Records and later, briefly, to Decca -- released eight singles and an LP between 1961 and 1965, the billing on those usually reading Grant Tracy & the Sunsets, though Tracy put out some solo tracks and the Sunsets did a 1961 single on their own. The group's sound was fairly representative of pre-Beatles British rock as a whole -- the desire to play rock & roll was there, but the chops, energy, and attitude were not, at least to even a fraction of a degree of their American counterparts. Their records varied between emulating Cliff Richard & the Shadows and American teen idols (particularly Del Shannon), but with far less distinction, or any material that stuck out as particularly deserving of notice. They did make one energetic if generic stab at the raucous early Merseybeat sound on their 1963 single "Everybody Shake." 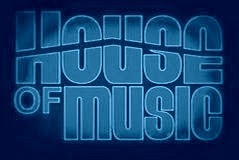 For all of their lack of success in England, however, the group found enough popularity in Germany to justify the release of a single on Telefunken, the German affiliate of London. All of their 1960s records, as well as half-a-dozen previously unreleased demos and previously unissued tracks, were collected on the 2003 CD anthology Everybody Shake! The Complete Collection. Fans of the later era of '60s British rock might be interested to note, however, that Pete Dello and Ray Cane later became core members of the Honeybus. 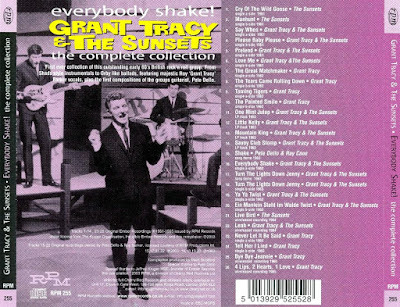 Dello wrote some of Grant Tracy & the Sunsets' material, once in collaboration with Cane (for "Everybody Shake"). 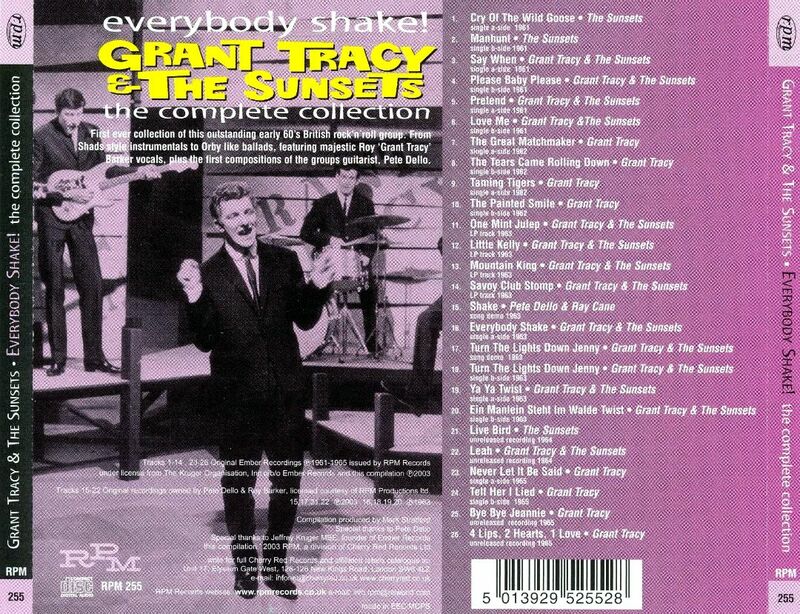 Both sides of all eight of the singles credited to either Grant Tracy & the Sunsets, Grant Tracy solo, or the Sunsets alone are on this 26-track anthology, along with four songs that only appeared on their 1963 LP Teenbeat and half a dozen demos and unreleased tracks. As an archival document, the thoroughness is admirable, enhanced by lengthy liner notes with memories from Pete Dello. As music, however, it's mediocre, just-pre-Beatles-styled British rock, whether they're doing Shadows-styled instrumentals or Tracy is imitating American teen idols. Few other singers emulated Del Shannon as blatantly as Tracy did, in fact, on some of these sides, like "Taming Tigers" and "Turn the Lights Down Jenny." The energy does rise several levels for the 1963 single "Everybody Shake," which takes its cues from the wildest side of early Merseybeat, even if the song isn't much. In a more bizarre twist, the group sings in German on their rare 1963 German single "Ya Ya Twist," backed by the yet stranger "Ein Manlein Steht Im Walde Twist," a rock update of a traditional German folk song about a one-legged man (no joke). Tracy updated his sound mildly for his final 1965 single, which was produced by Mark Wirtz, who also wrote the Ricky Nelson-styled "Bye Bye Jeannie," a previously unissued 1965 recording. But this is one only for British '60s rock completists, or big Honeybus fans curious as to what Pete Dello and Ray Cane were up to in their pre-Honeybus days.